After having an extremely fun time at the sell out Manchester showcase at the Castle Hotel in March, Bingo Records is bringing its roster back, this time in a bigger venue. 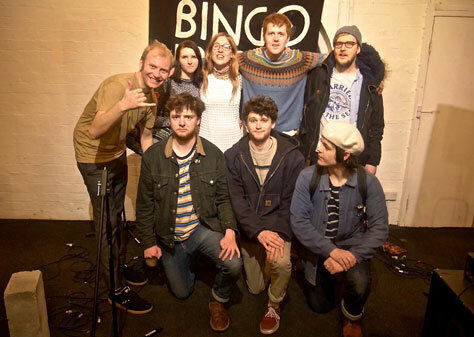 The Bingo Records tour sees all four acts from Lancaster independent label Bingo playing around the UK. It is an introduction to the label, the bands and the little weird world that those at the label have created instead of doing something proper with their time. The self-described ‘ham-fisted folk pop’ of Mr Ben & the Bens caught immediate attention with ‘The Bluest Blues’, which saw the band playing their first ever live performance on BBC 6 Music and being named in Marc Riley’s best of 2017 list. Speaking of his music, Mr Ben said: ‘This project was born in a barn in northern Lancashire in 2012. I’m creating lo-fi experimental folk-pop with an emphasis on melody and lyricism. My work as an artist, designer and potter constantly influences into my songwriting. 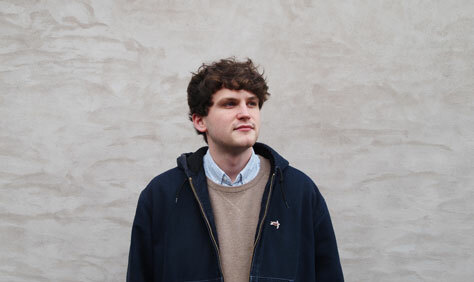 Ben has spent most of this year touring with The Lovely Eggs, and his next EP – Happy Shopper – has been played a great deal on 6 music. It comes out in July. 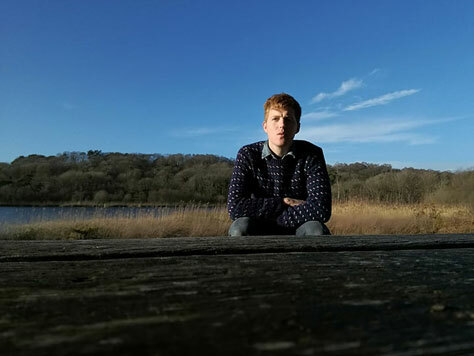 Sun Drift is the project of Lancaster based songwriter and producer Zac Barfoot. It combines his love of layered production techniques with his meandering guitar playing and laid-back mind set. Sun Drift’s offerings on the split EP with Mr Ben & the Bens see Lancaster’s most productive DIY producer expand on the more brooding aspects of his dreamy sound, building up to a full LP due out later this year. 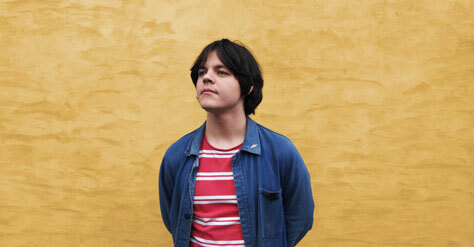 His debut album, ‘Dumbo’ is due for release this summer and sees Sun Drift at their most expansive and experimental. Dog Daisies is a lush new indie-country-garage-pop band from Lancaster. Inspired by midnight walks, 90’s movies, motorways and the Lancashire coast. Formerly known as Stephen Hudson & the Fiat Pandas, Abraham Heights is the new group’s first recording since the Pandas’ Used to be Fun (2016). 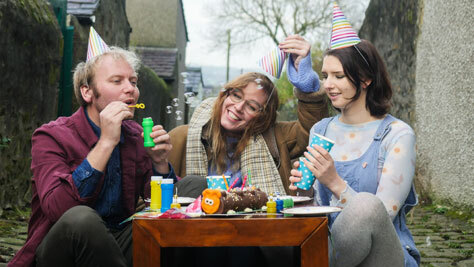 Family Selection Box are a three piece art-pop outfit from Lancaster. Formed in 2016, Tom Diffenthal asked illustrators Lauren Dowling and Alanna Rusch to form a band to make a new recording project a reality. Both learned their instruments (bass and drums respectively) from scratch, and played their first gig (in Lauren’s mum’s front room) just weeks after forming. The project soon turned to collaboration as the rhythm section contributed creatively. Tom’s kitchen sink lyrics combine with Lauren’s melodic sensibility and Alanna’s rhythmic intuition to create an instantly recognisable soundtrack to their refusal to take themselves too seriously, and their gloriously DIY approach to everything they do. Family Selection Box released the new album Confetti on Bingo Records in March.